For the full details on what Andromeda is you can read up a bit on the subject or watch our video below, but the short version is, when combined with some extra software on your PC, Andromeda allows you to set a custom substratum-compatible theme on your Android 8.0 Oreo powered device. There are a few restrictions. For instance, some assets can't be changed, and if you install a theme and reboot, the theme will stay installed but can't be removed or changed until the permissions have been granted again by connecting to your PC. Even so, it's an easy enough process to understand. We've even got a fine video on the particulars of setting things up above. 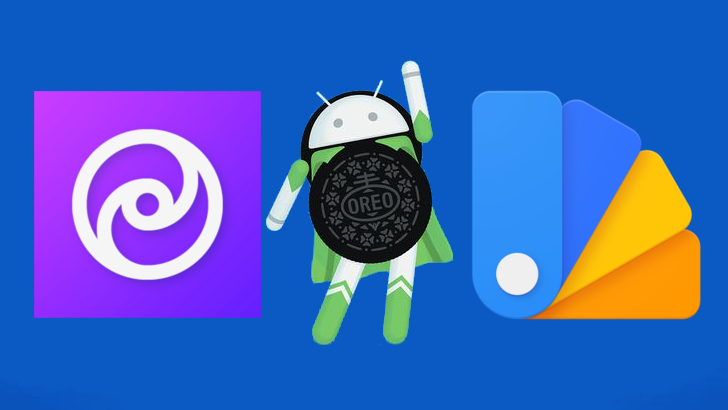 And it's not just about themes, you can also use Andromeda to right Google's tyrannical wrongs by restoring the blobmoji to their proper place (at least, in some apps). Think custom themes might look pretty swanky on your phone? The details for entry are below. Just remember, you'll need a device with Android 8.0 Oreo to use Andromeda. To win one of 100 free codes for "andromeda ★ substratum stock rootless backend (Unreleased)," just leave a comment below. We'll select the winners on Wednesday, September 20th. Good luck!